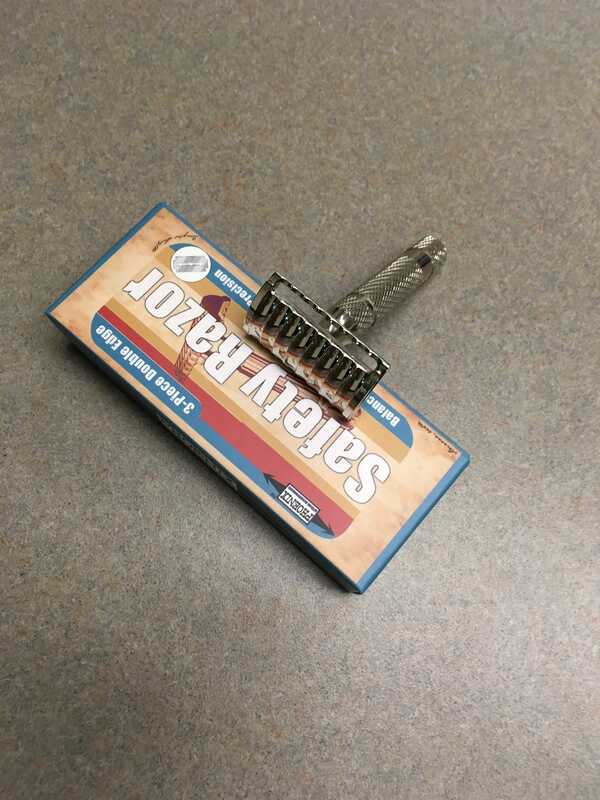 For Sale: 2 copies of classic razors. The Alpha Ecliptic Bakelite (copy of Walbusch slant), & The Prismatic (copy of Kirby Beard). 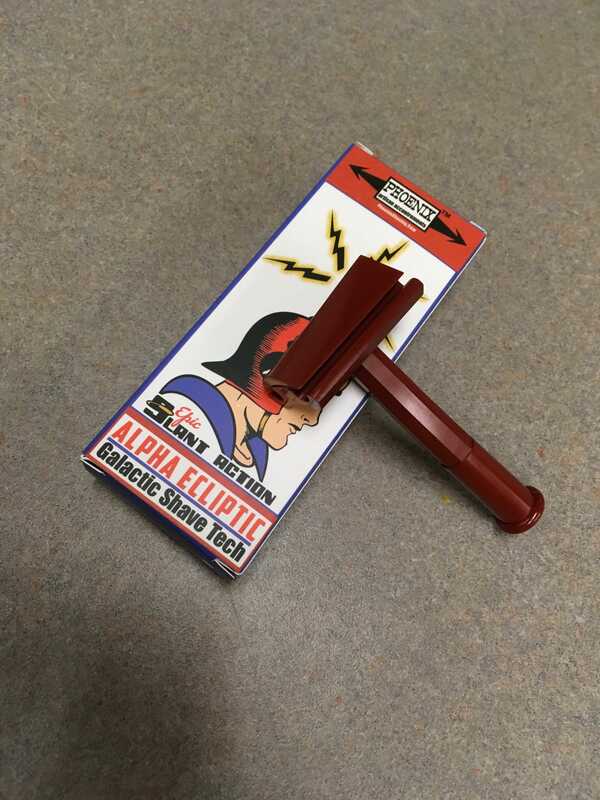 The Alpha Ecliptic Bakelite Slant retails for $19.95, and the Prismatic retails for $24.95. Both are made by Phoenix Artisan Accoutrements, and both are very good shavers. $30 for both, shipped CONUS. No International Shipping. I don't want to separate them. I want to sell them both together. More pictures, or questions answered upon request. Thank you.